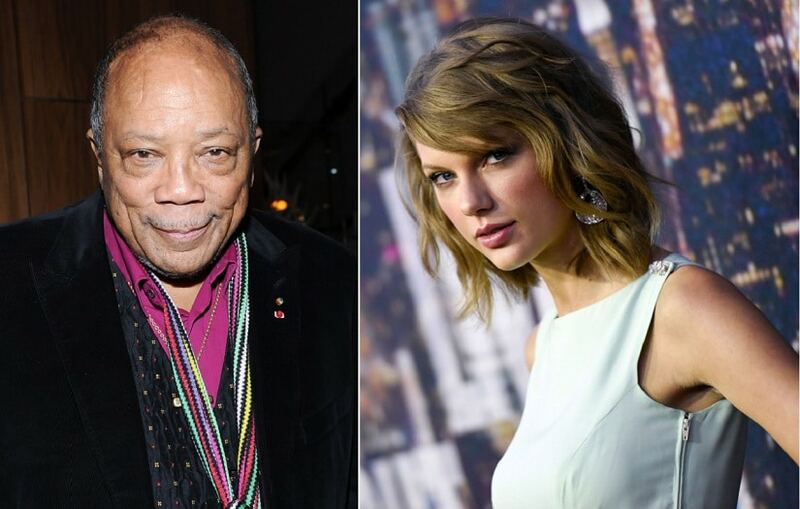 Veteran producer Quincy Jones has criticised Taylor Swift for her music. 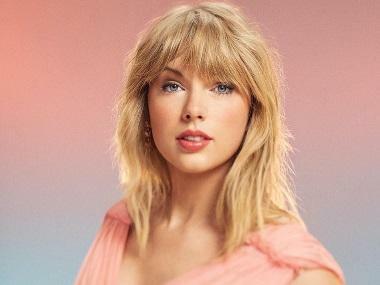 In an interview with GQ, while the 28-time Grammy winner said he liked Kendrick Lamar, Bruno Mars, Drake, Mary J Blige, Common, Jennifer Hudson and Ludacris in the current generation, he made it clear that Swift was not one his favourites. "We need more songs, man. F***ing songs, not hooks," he said when asked what is wrong with Swift's music. "Knowing what you're doing (is important)... Since I was a little kid, I've always heard the people that don't want to do the work. It takes work, man. The only place you find success before work is the dictionary, and that's alphabetical," Jones added.Asked if he was producing a record for Swift, how would he go about it, Jones replied, "I'll figure something out. Man, the song is the sh** that's what people don't realise. 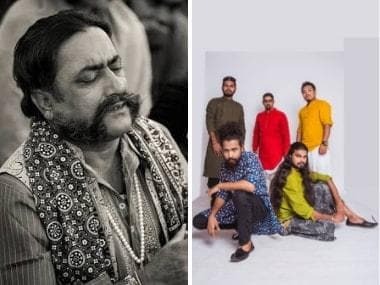 A great song can make the worst singer in the world a star. A bad song can't be saved by the three best singers in the world. I learned that 50 years ago."